Jira Core is the project and task management tool for business teams. Since its launch in the fall of 2015, teams have been clamoring to use Jira Core. Jira Core gives you out-of-the-box templates so you can get your project going, but we’ve learned that not everyone works the same way so customizing workflows is key to getting your team started. We’ve enlisted 3 Atlassian customers - Indeed, Helios Interactive and Aeria Games - to share their stories on how they get their business teams into Jira and show you how they customized their workflows, issues, and dashboards. Join Sheri Atienza, Sr. 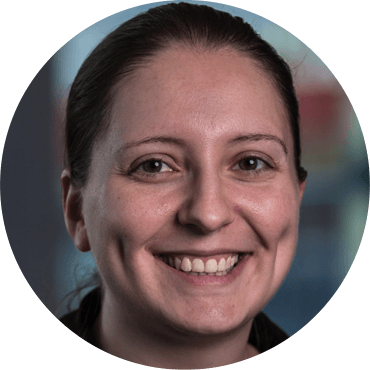 Product Marketing Manager at Atlassian, as she discusses the best practices on setting up Jira Core for business teams with Renee Trepagnier, Ben McChesney, Radek Orszewski and Rachel Gillis. 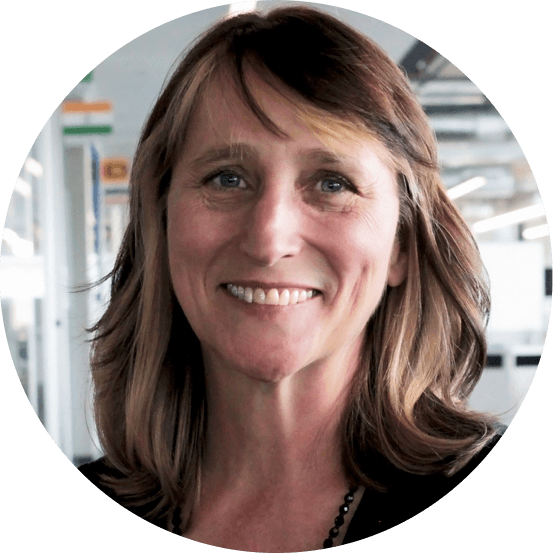 Renee oversees program management at Indeed the #1 global search engine for jobs. She directs a growing team of managers and writers who work with various disciplines within the organization to streamline workflows, increase efficiency, and assist the organization in meeting quantitative and qualitative goals. 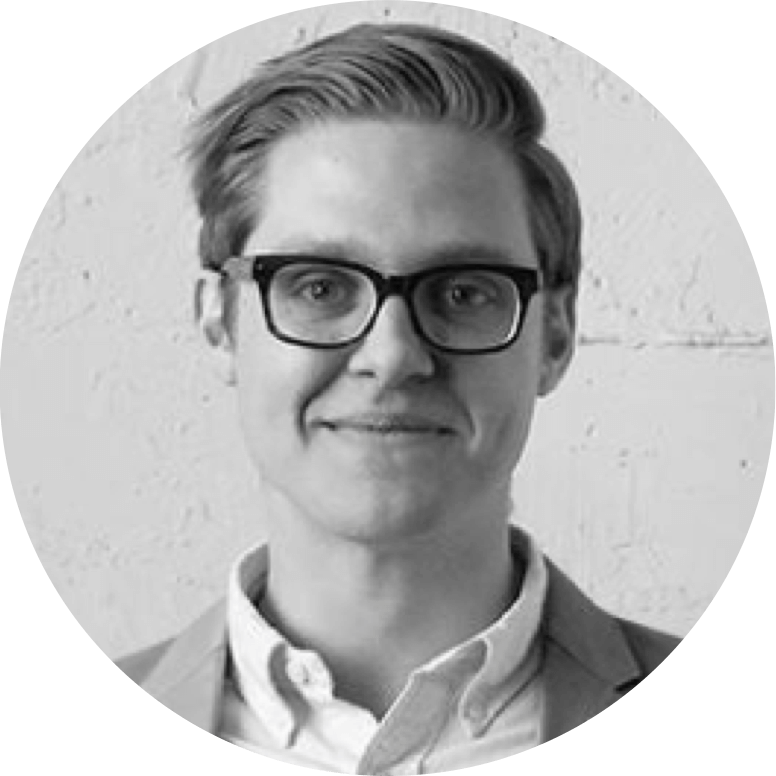 Ben is a former creative developer with a passion for making engaging installation experiences. At Helios, he manages a team of fantastic developers and oversee production. He is the co-organizer of the Bay Area Computer Vision Meetup and a member of the Intel Perceptual Computing advisory board. 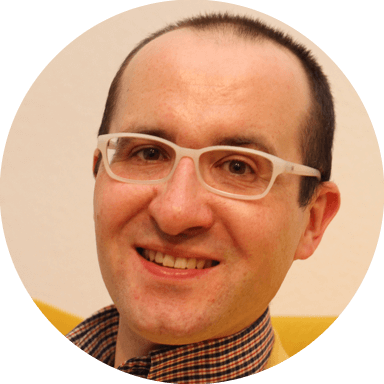 Radek leads the team of Release Project Managers and Scrum Masters focused on launching new games. Together with a group of colleagues called Jira Jedis, he supports the organization with Jira administration: building fully customized projects, workflows, connecting teams and simplifying information and value flow. Rachel handles all creative asset requests for launching new games as well as support for marketing current games portfolio. She is passionate about using discussion and collaboration to drive process improvements, drawing on her non-traditional education in philosophy. 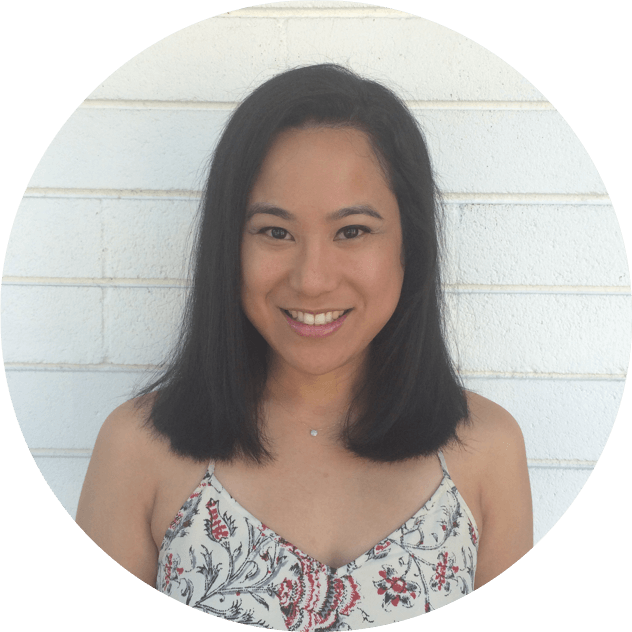 Sheri Atienza is responsible for the brand and marketing strategy for Jira Core, a project and task management solution for business teams. Sheri holds a B.S. in Electrical Engineering and Computer Science and an M.B.A. from the University of California, Berkeley.